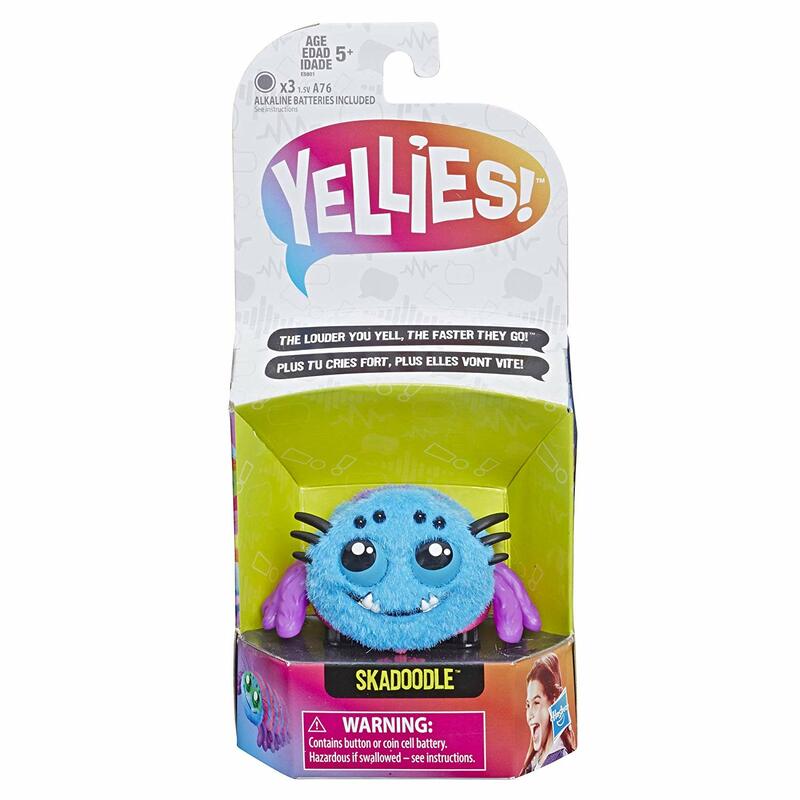 Walmart has the Yellies! 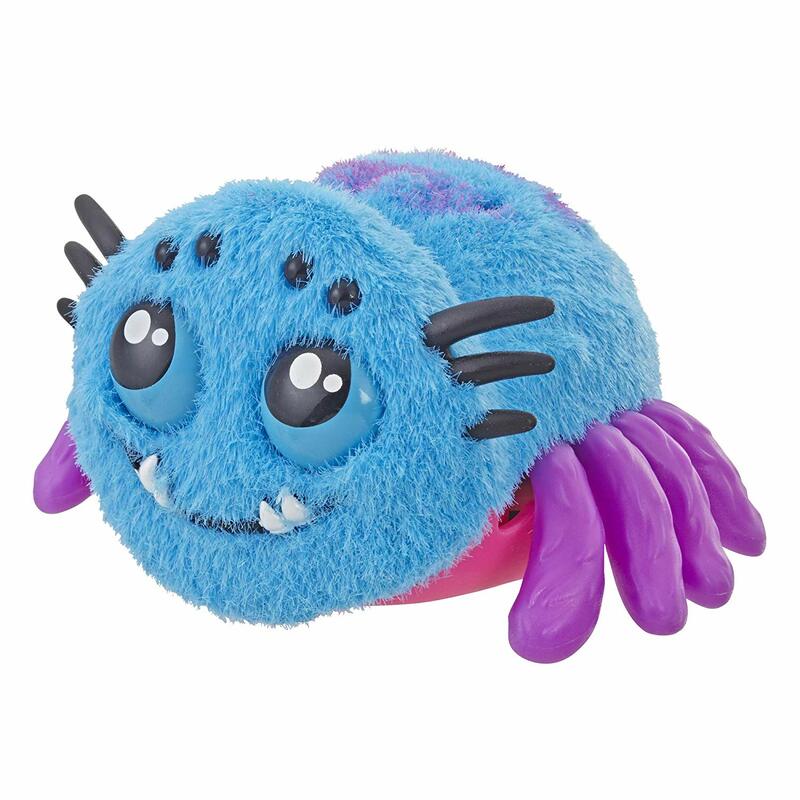 Harry Scoots Voice-Activated Spider Pet on sale for just $8.19 (regularly $14.97). 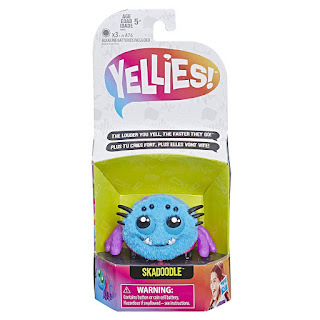 Yellies! are the cutest, fuzziest pets that respond to your voice! 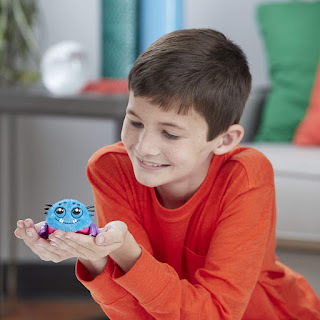 Voice and sound-activated, they respond to talking, yelling, clapping, singing, or even music.